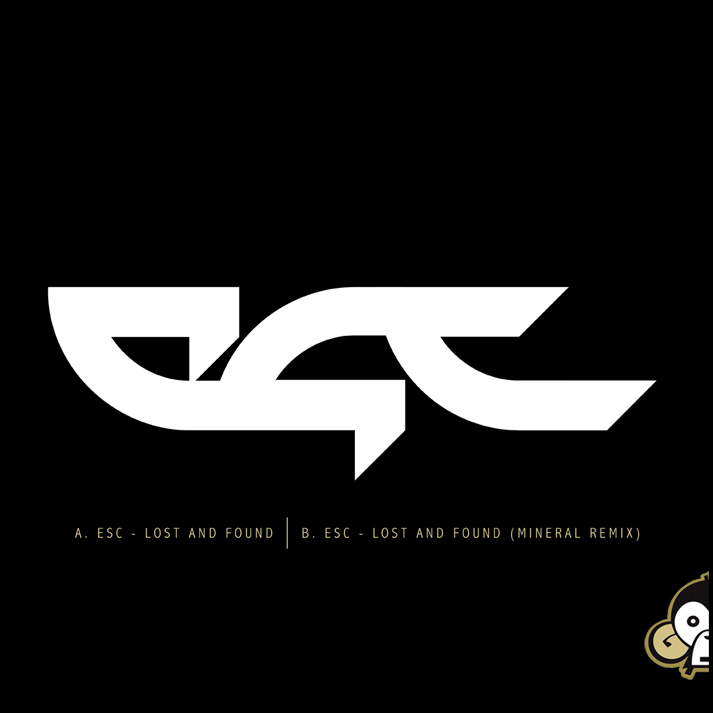 Esc – Lost And Found w/ Mineral remix released on indajungle! Esc’s track “Lost And Found” and my remix of the track was released on indajungle recording. Check it out and buy the tracks if you like them!